Looking to adopt a furever friend? 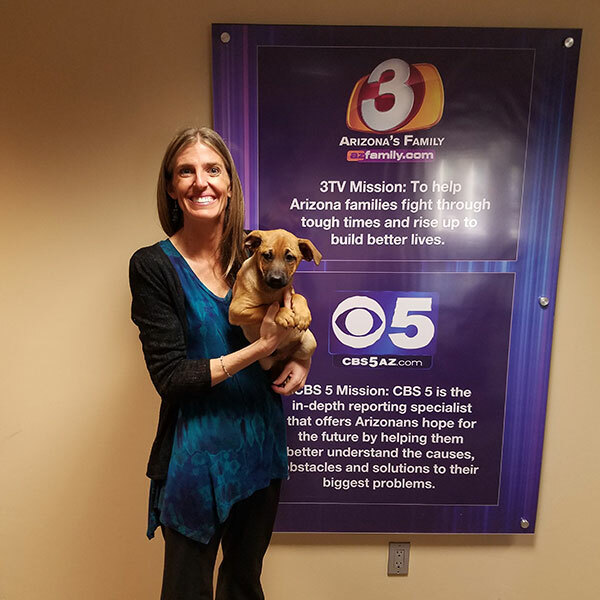 Take a look at our feature on Channel 12 News Arizona to get a look at our latest adoptathon event at PAC911. We greatly appreciate any donation you can make. Every donation matters to us, and to all the deserving dogs that come through our doors.